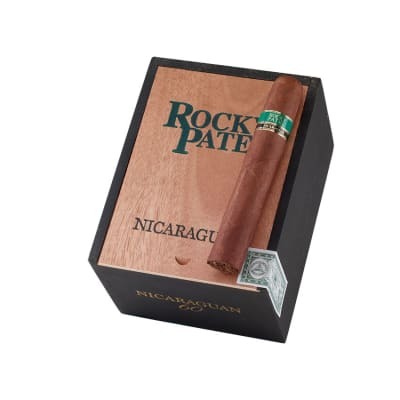 The Rocky Patel Nicaraguan Torpedo is an impeccably rolled cigar with a flavor profile that you Nic lovers are going to just love. 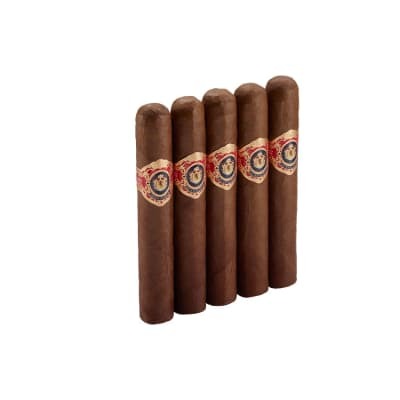 Rocky truly outdid himself this time as the full flavor of that Nicaraguan Habano wrapper makes this an incredibly special smoke at a great price. Pick some up today. Needed to be seasoned more. Flavor was in even. And burned uneven. 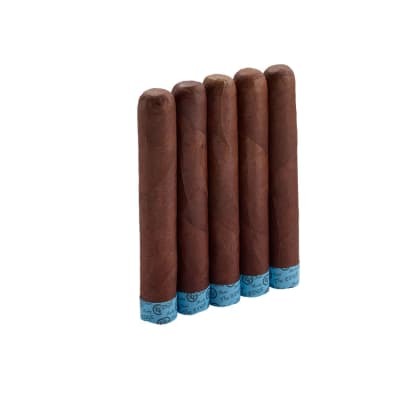 Enjoy these smooth Nic cigars. 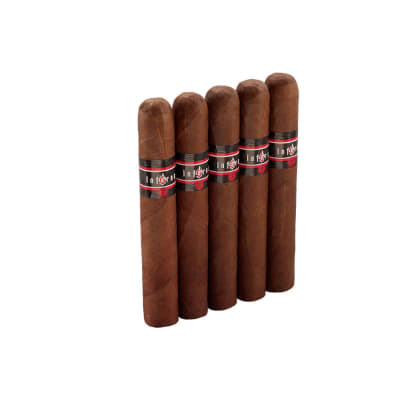 Right from the get go this cigar looks great with the habano wrapper. Cold draw was nice had what felt like a slight cocoa taste to it. Lit really easily and didn?t need a relight. I didn?t feel like it was a full bodied one but it doesn?t take away from the experience.